The world has been marking the 50th anniversary year of the assassination of Rev Dr. Martin Luther King. On 4th April 1968, Dr. King was fatally shot on the balcony of the Lorraine Motel cutting short the life of the man who had become the conscience of America, indeed the world. During the 1960s, Dr. King made several visits to the UK and on 29 October 1961, he visited and preached at Bloomsbury Baptist Church. Together with Baptists Together Justice Hub, Tipping Point is honoured to be hosting at Bloomsbury a special screening of an extraordinary film made in 1970 called From Montgomery to Memphis. As part of these 50th anniversary commemorations and working alongside our partners in the USA, TPNS launched our MLK Global project. 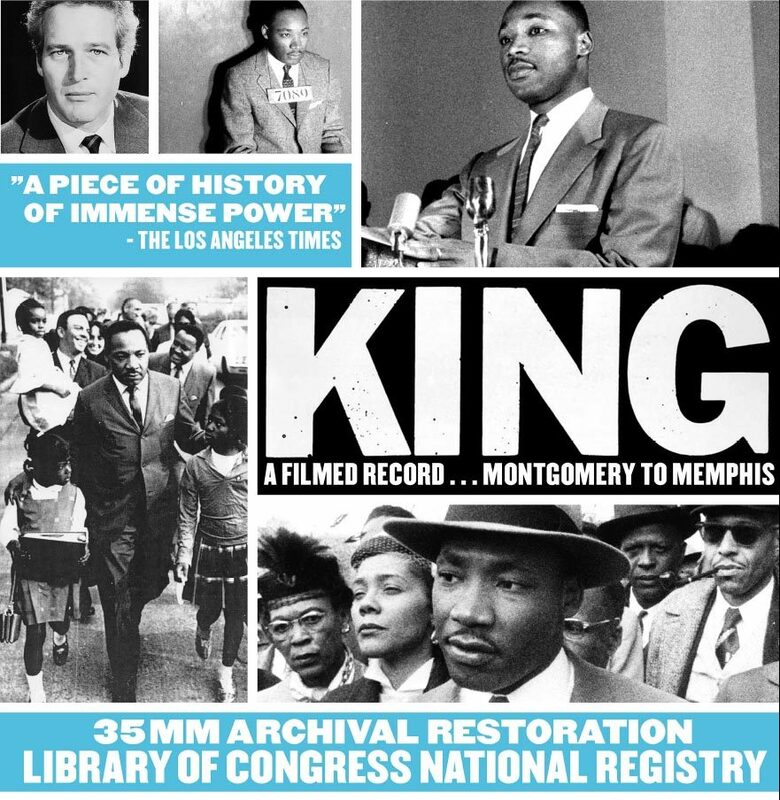 This film is a key outreach element of MLK Global. A rarely-seen documentary in the UK, the film traces King’s life and accomplishments from the 1955 bus boycott to his 1968 assassination. Following on from the film screening, we will have a post-film panel discussion with leading contributors coming from a range of backgrounds, and which, combined, will reflect to the scope of Dr. King’s own theology and activism. His structural analysis of race, economy and war -and his solutions – were way ahead of his time. The same ‘Triple Evils’ he talked of in 1967/68 are still interconnected, only now they are global: we are close to an annual $2trillion global military spend; we have even greater levels global inequality; and we are seeing racism and the far-right rising. Panel contributors will include Dr. David Muir, Dionne Gravesande, Richard Reddie, Neil Jameson, Selina Stone, Eleasah Louis and Dr.Robert Beckford. NOTE: The film is 3 hours in length with an interval. Find out more about Dr.King.